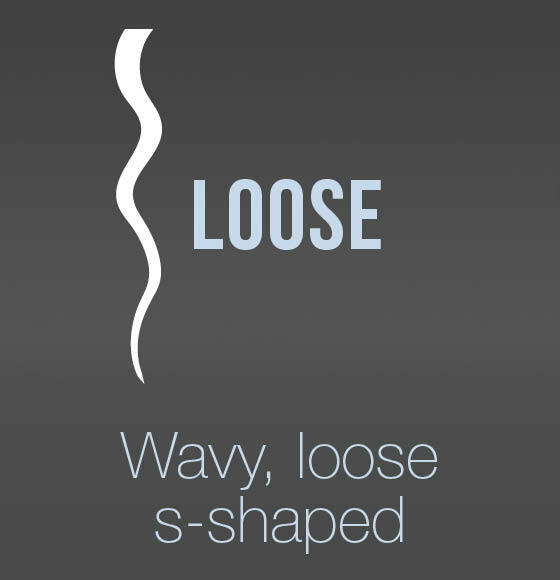 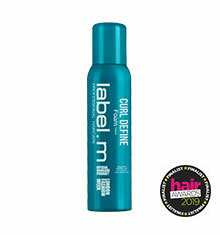 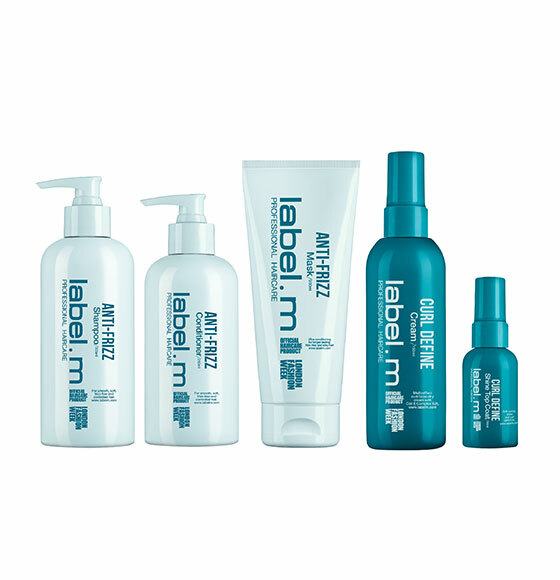 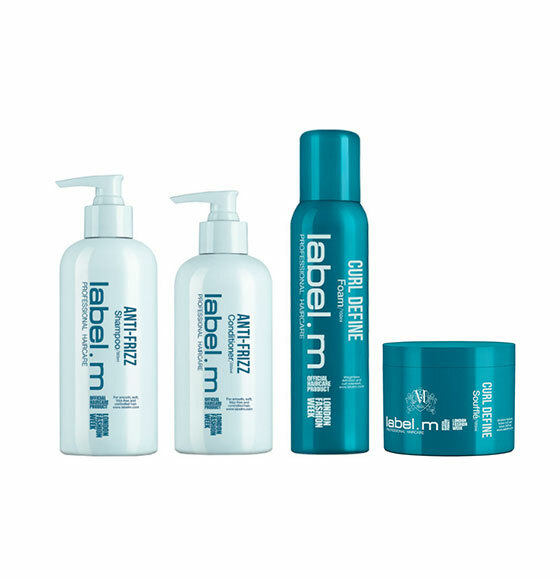 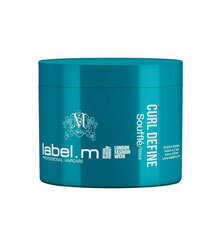 Introducing, label.m Curl Define. 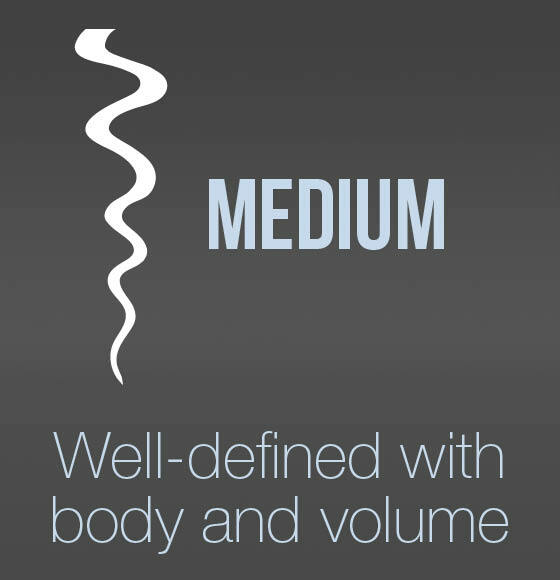 Our four-part professional curl solution for those wanting to care for and define their natural curls, and those who want to create curls. 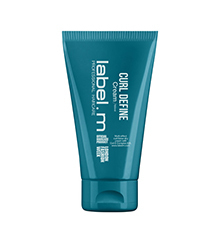 The leave-in conditioning Curl Define Cream is the ultimate primer to control frizz and protect from humidity, for smooth high definition curls and waves. 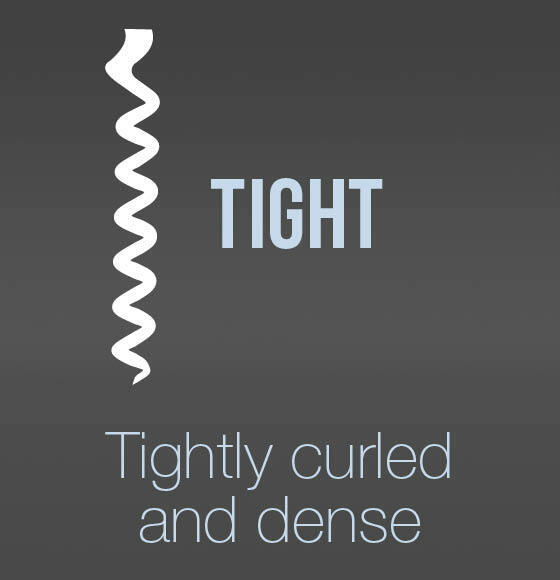 A lightweight dry serum provides high definition curl and control with a soft, glossy finish, whilst providing a weightless UV shield. 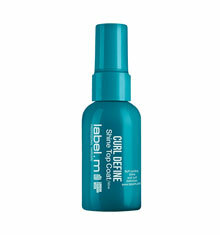 A luxurious foam infused with moisturising Lotus Extract provides a wonderfully soft hold and definition to curls and waves. 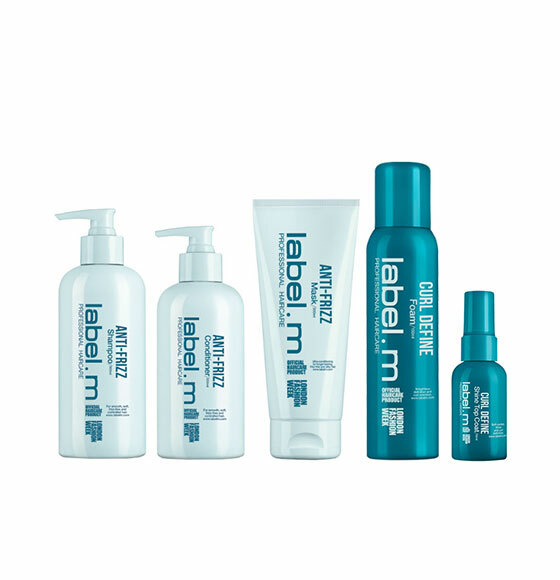 Create customised haircare regimes to suit all curl types with the New CURL DEFINE and ANTI-FRIZZ ranges for smooth, frizz-free, defined curls.